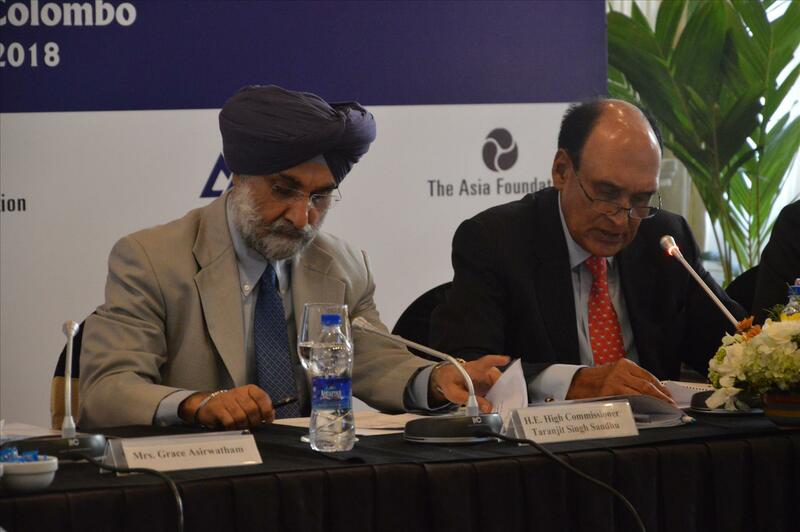 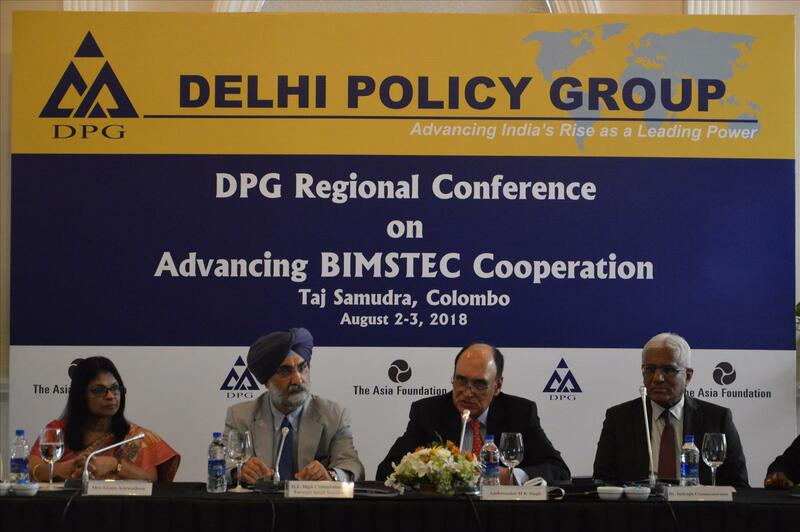 The Delhi Policy Group organized its third Regional Conference on Advancing BIMSTEC Cooperation in Colombo, Sri Lanka on August 2-3, 2018. 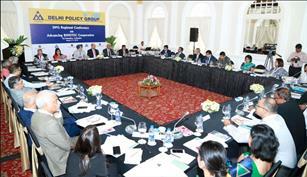 A distinguished group of thirty-five policy makers, senior officials, academics and representatives of civil society from Nepal, Myanmar, Sri Lanka and India participated in the two day conference. 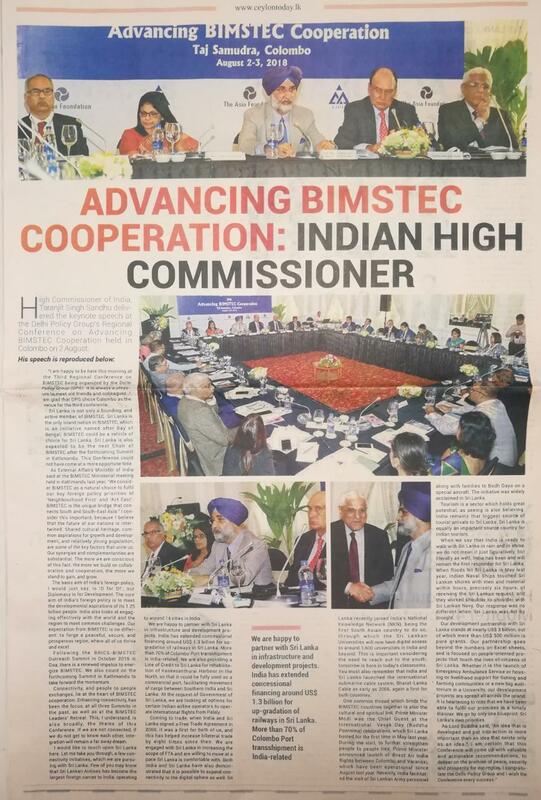 The agenda included in-depth discussions on Day-1 and brainstorming sessions on Day-2 on the achievements and challenges of BIMSTEC in five broad thematic areas, namely, Trade and Economic Integration; Transit and Multimodal Connectivity; Energy, Water, Environment and Climate Change; People to People Connectivity through Multisectoral Engagement; and Advancing Gender Issues in the BIMSTEC region. 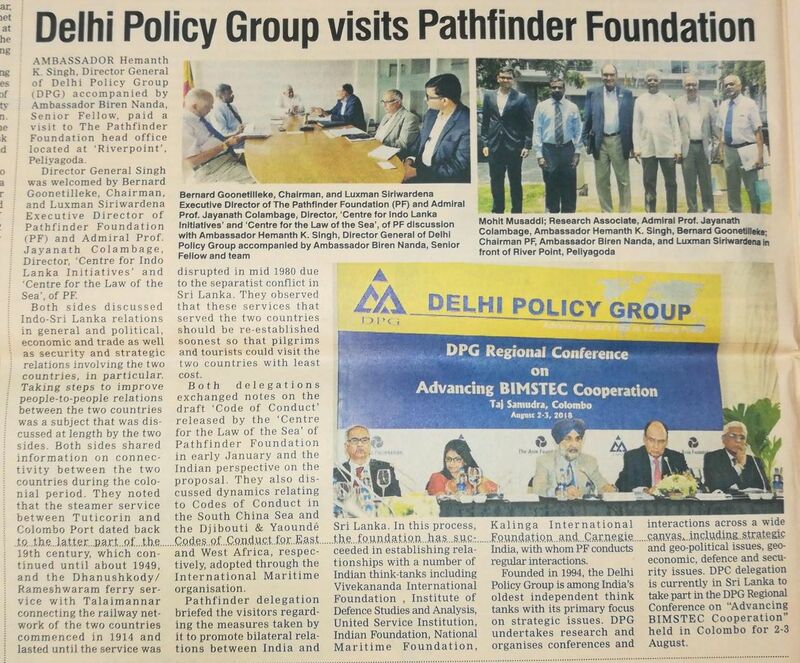 The conference received media coverage by prominent Sri Lankan newspapers. 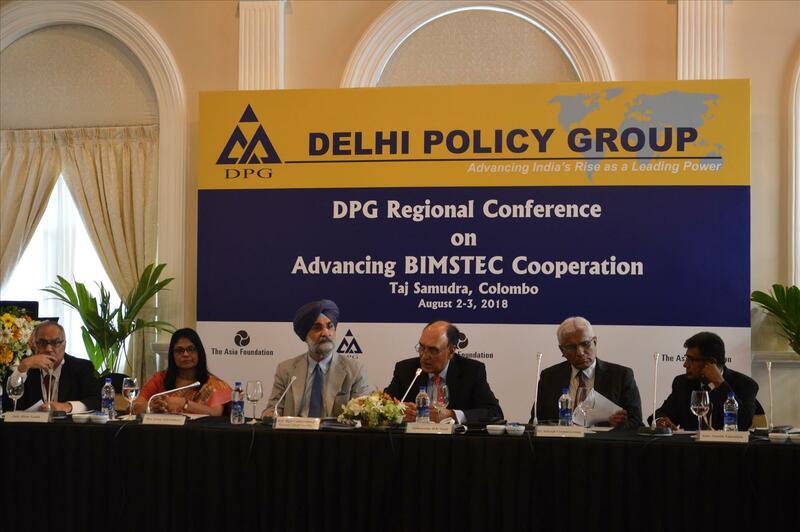 This was the last in a series of Regional Conferences on Advancing BIMSTEC Cooperation which have been organized by DPG in conjunction with The Asia Foundation.